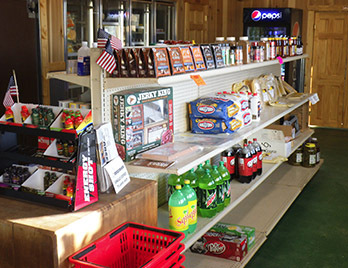 With our retail store front we provide an array of products. 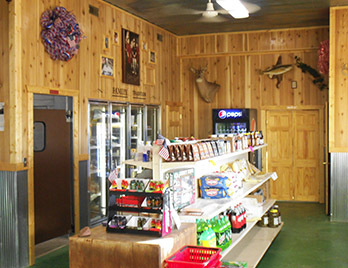 From your fresh steaks, ground beef, beef sticks, pork products, various meat and cheese, grocery items, ice, seasonings, milk, bread and of course Irv’s jerky. 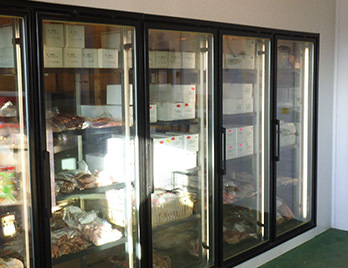 Check out our beef and pork retail product list and prices. We do offer and can get so much more than on our retail product list including items on hand and can get for the home processor from equipment to seasonings. If you are unable to make it here please check your local grocery, convenience store for our products. If they do not carry the product you’re looking for please let them know and we will see what we can do to get that product to your local store through our wholesale distribution. Here are a few local locations that carry our products. • Various restaurants and stores. Prices and products subject to change and availability.